One day you’re all good and well, and the next thing you know you’ve got a snotty nose, stuffy sinus, sore throat and some additional symptoms of a cold or flu that you just cannot shake. Here are five ways to combat the flu or cold this winter season. There are so many ways to use honey in every day life such as including it in your breakfast, or to soften your skin when incorporating it into your homemade facemask. For colds and flus you could use raw honey to speed up the recovery process. Raw honey contains antioxidants and antibacterial properties that fight viruses in the body. Particularly when you have a sore or scratchy throat, a spoon of honey will soothe and relieve you from the pain and irritation. 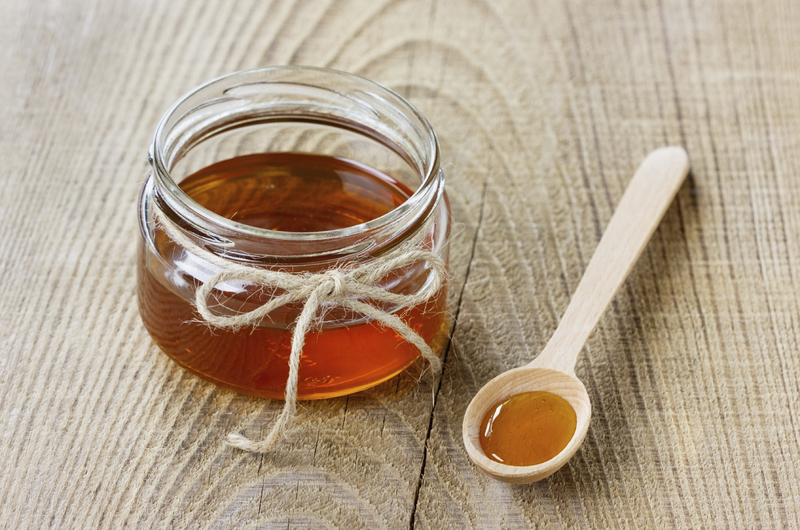 What’s more, while we are in the midst of winter, be sure to regularly indulge in a spoon of raw honey to prevent colds and flu. Believe it or not, for hundreds of years brandy has been used as a traditional solution to combat colds and flu. The antioxidants, antibacterial properties as well as warming properties found in brandy, contribute to boosting the immune system. 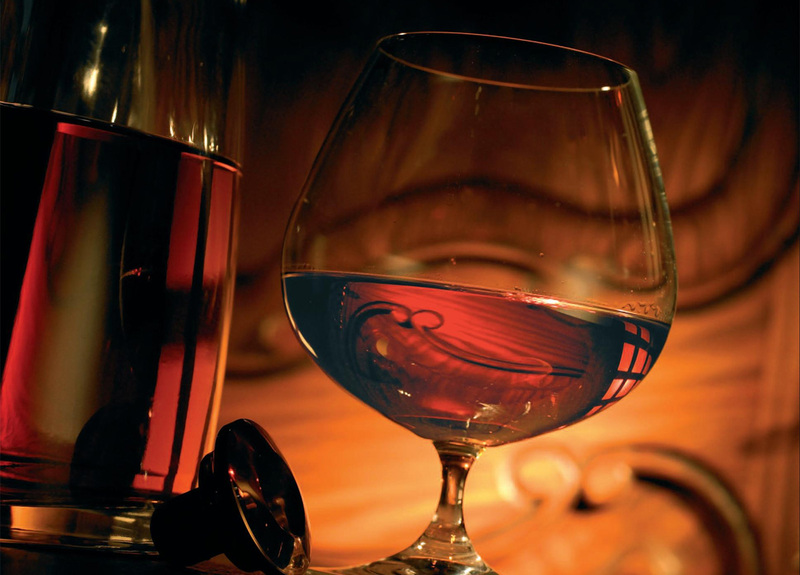 Also, having a dose of brandy can help loosen phlegm on the lungs and relieve the body of a cough. 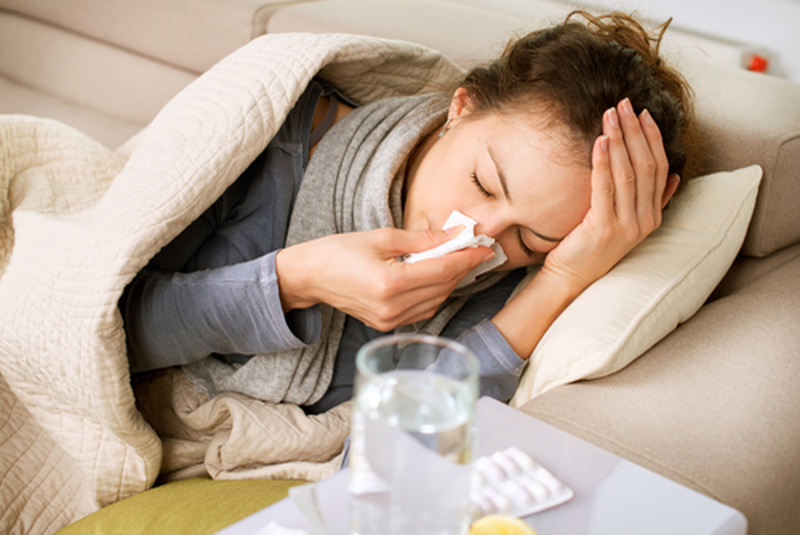 When you have a cold or flu, your body needs all the help it can get to fight viruses. Sleep will give your body the rest and energy needed to fight bacteria and viruses in your body. If your nose is feeling stuffy, use an extra pillow to raise your head a little, which will help drain the sinus and keep your nasal passages clear. 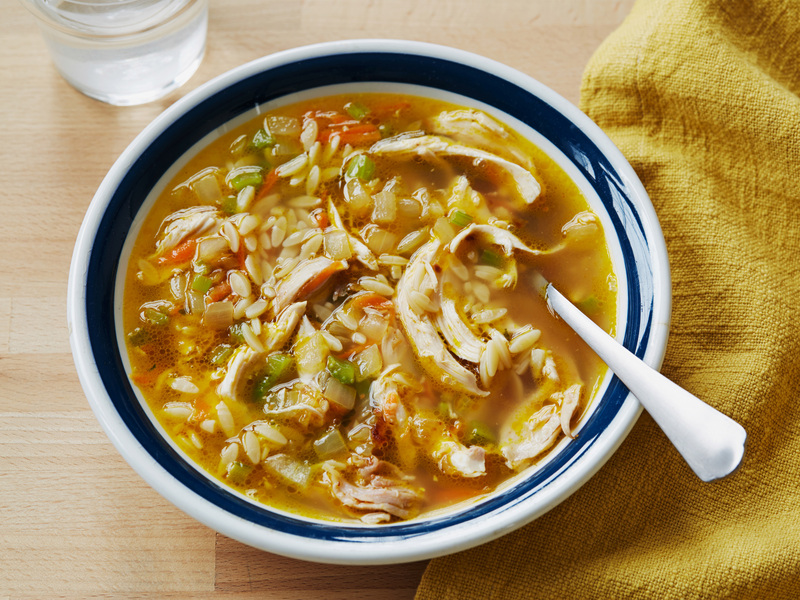 You’ve probably heard about how a bowl of chicken soup will do you good during a cold or flu. The ingredients and vapour found in chicken soup can suppress the chemicals that cause inflammation in your body. So next time you feel a cold or flu coming, be sure to cook some chicken soup or grab a can of soup at the store and enjoy hot. If you’re feeling a little under the weather there’s nothing a warm cup of herbal tea can’t solve. 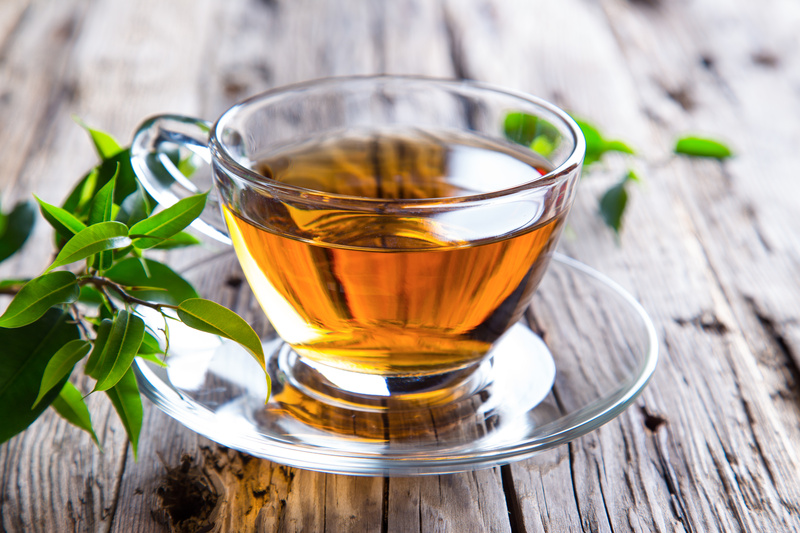 Particularly for a flu and cold, brew a cup of tea containing peppermint or verbena, which has properties to keep you hydrated while fighting the virus. If you add a squeeze of lemon to the tea, you’re getting additional vitamin C, which is known for supporting the immune system.